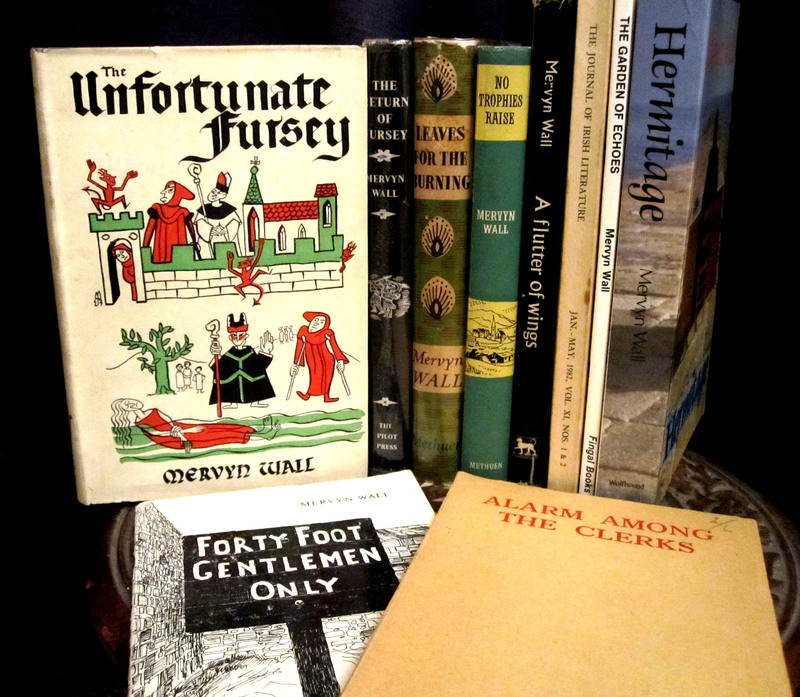 Now that copies of our new books The Unfortunate Fursey and The Return of Fursey seem to be arriving (and hopefully read! ), I thought I’d gather together here a few bits and pieces for those who might want to know more about the books’ author, Mervyn Wall. Firstly, if you haven’t already, head over to the RTÉ Radio 1 website and listen to John Bowman’s archive show for last week (29 March) and this week (5 April). 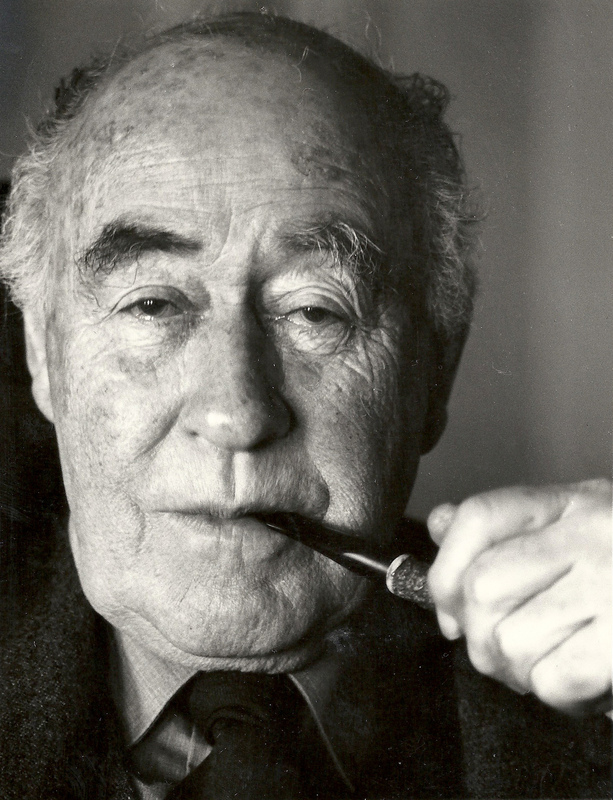 Over the course of two episodes, Bowman played interview clips with Wall talking about the Fursey novels, his childhood in Dublin and Germany, and various aspects of Irish society in the mid-20th century. The “Programme Archive” is over on the right hand side of the page, and seems to be available internationally. But don’t delay as it looks like these shows will only be available for five weeks. Footage of Wall giving a television interview also recently surfaced from the RTÉ Archives. The clip is brief, and in it Wall discusses his impressions of 1916 as a child. You can watch it here. Next up is a fun article written by Mervyn Wall in 1956 called “The Castletown Witch”. The article was published in The Irish Times and describes Wall’s visit to a Museum of Witchcraft on the Isle of Man. Although not stated, Wall’s host at the museum is none other than Gerald Gardner (1884-1964), founder of the modern Wiccan tradition. As it turns out, Gardner was an admirer of the Fursey novels and once even sent Wall a fan letter. (Anyone care to check if the letter’s in the Wall Archive at Trinity?) A different account of Wall’s encounter with Gardner, one in which the latter is mentioned by name, can be found in issue three of the Bram Stoker Society Journal (1991). 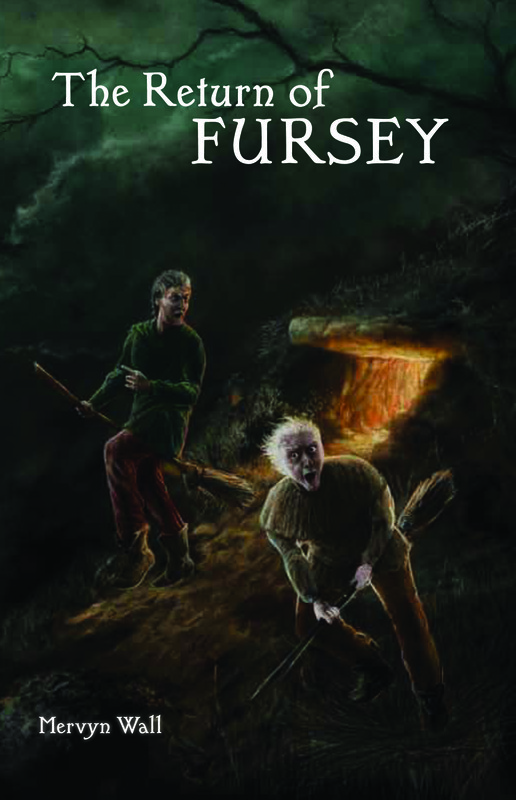 Also on our website is an extract from a lengthy interview Wall gave in 1982 on the origins of The Unfortunate Fursey. In it he describes how, during a childhood bout with pleurisy, he asked his sister to bring him back “anything about ghosts” from the local library. What she brought back was a book whose title Wall could never remember (and apparently never found out), but has since been identified as The Phantom World, or, The Philosophy of Spirits, Apparitions, etc. by French abbé Augustin Calmet. The aforementioned interview with Wall originally appeared in The Journal of Irish Literature: A Mervyn Wall Double Number (January-May 1982). This interview is probably the most in-depth and fascinating commentary on Wall’s life and works available, and we are pleased to say that it will be republished in its entirety in issue five of our journal The Green Book (Spring 2015). If you’re already a fan of Wall’s Fursey books, then I’d suggest you check out Leaves for the Burning (1952), a novel just as savage and just as hilarious as Wall’s better known satirical fantasies. And of course, if you can find a copy, A Flutter of Wings (1974) is a slim volume that collects together most of Wall’s short stories, many of which are definitely worth a read. If you can find a copy that is! I’m afraid to say that these days Mervyn Wall is a criminally overlooked Irish author, and one whose writings are perhaps relevant now more than ever. It’s such a pity that none of his other books are currently in print. 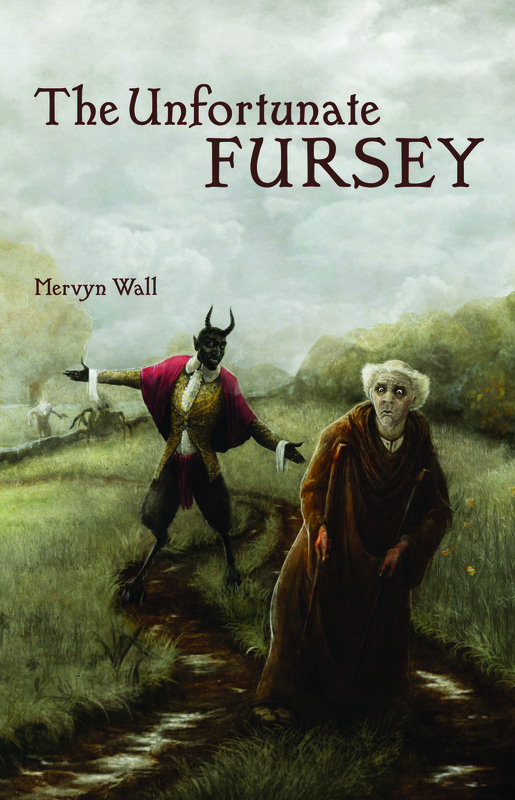 In the meantime, we’ve got copies of our new edition of The Unfortunate Fursey and The Return of Fursey (with introductions by Michael Dirda) over at the Swan River Press website. And if you still need convincing, here are a few reviews. Let me know what you think!